"Legant Tri-Fold Brochure is a clean, latest style, custom full-featured branding PSD identity template that works for any kind of business. 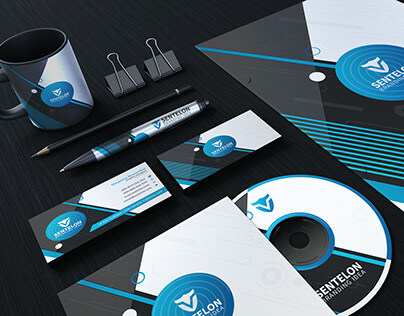 If you want to look more professional & next generation future proof solution, this is the best option for you." 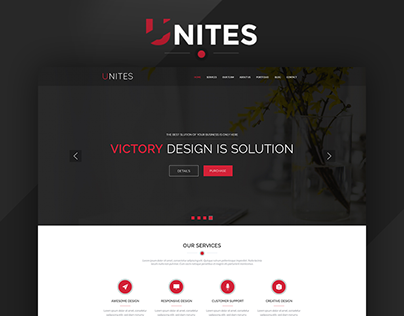 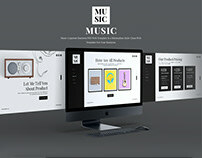 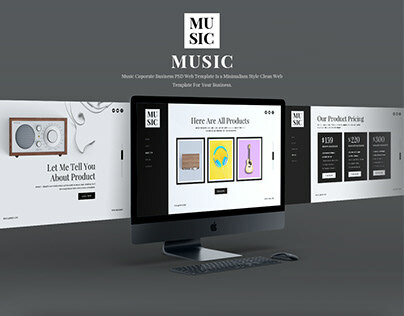 The template not only looks appealing but is also intuitive for users. Each template is well-planned, with important elements being emphasized. 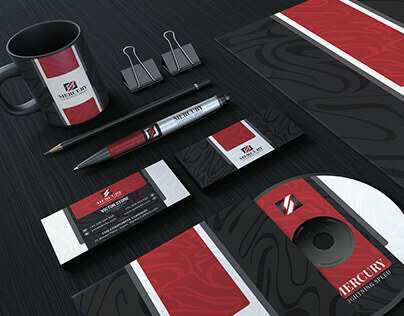 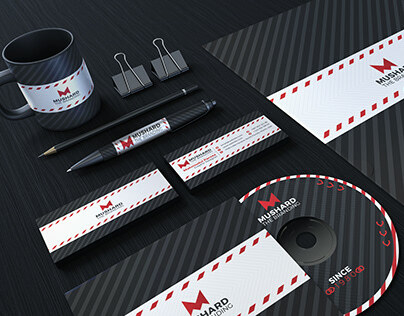 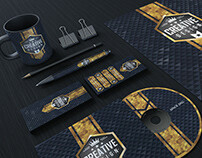 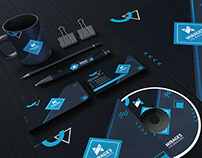 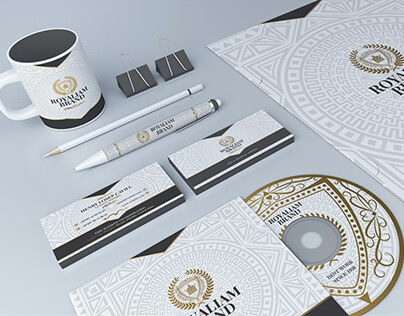 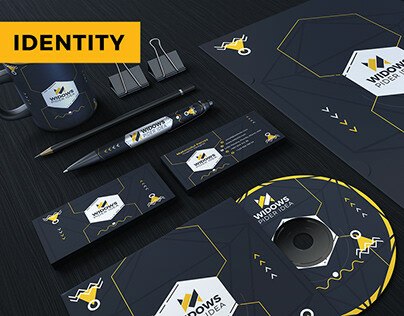 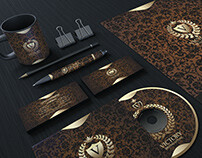 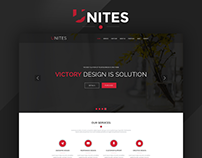 There are 18 different design versions of this branding template for you to choose from.